The Sunshine Coast was given its name a little over 50 years ago, back when you could nab a beachfront piece of land for a couple of thousand and astronaut Neil Armstrong was on a very different piece of land on the moon. These days the Sunshine Coast is a thriving cosmopolitan metropolis, and it goes beyond the beautiful beaches. With a full tribe (family of seven) in tow, it doesn’t take long to discover why this part of Australia becomes a popular convergence point – especially for southerners in the cooler months. 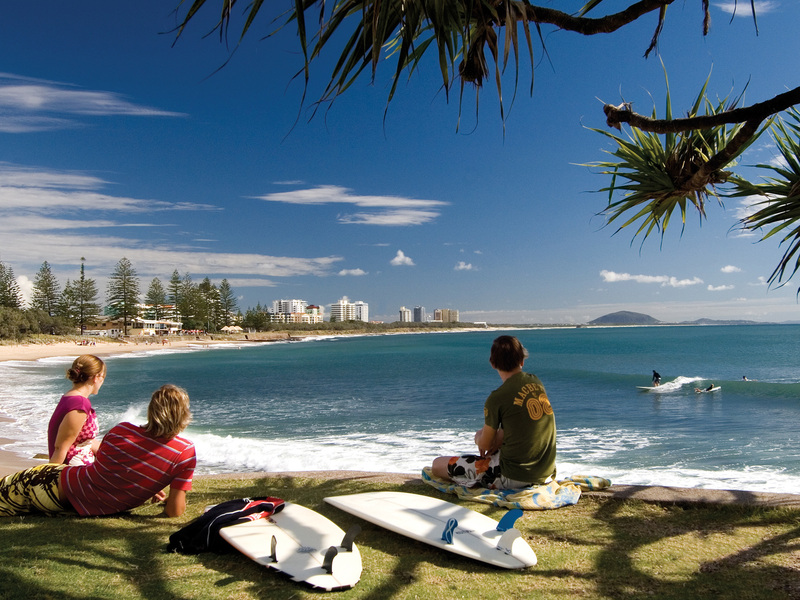 Here are great ways to explore the Sunshine Coast in Queensland to help plan a winter escape. Whether you’re carting around a family or a small group of friends along the Sunshine coast road ways, one thing you definitely need is a set of wheels. Drivenow is an aggregator website for car rental in Australia and campervan hire, with the best prices available and a very simple booking process. 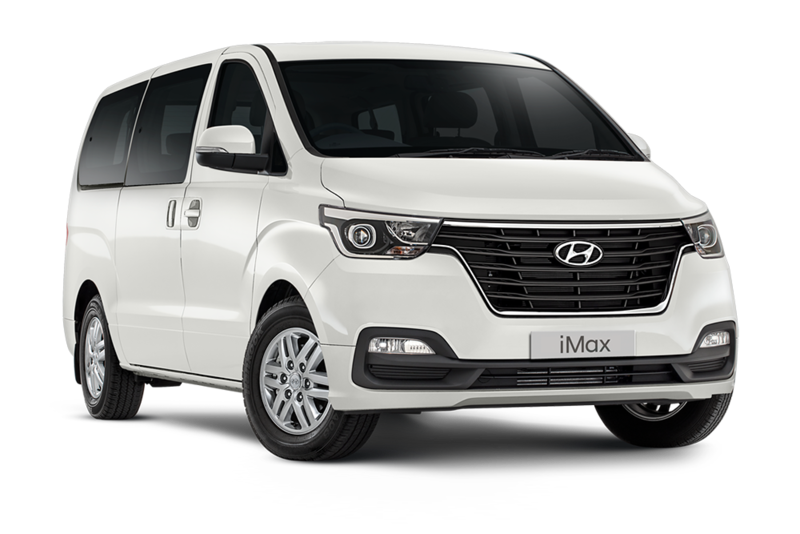 Our road warrior of choice was a Hyundai iMax Active, which came in at under $1000 for a very roomy 8-seater over the 8 days. But a big note of caution: Be very prepared for the height of such vehicles if staying at a resort with an under cover car park. We just made the squeeze in under the height restrictions in our stays at Alexandra Headlands and Noosa. The last thing you want to do is chance it and find out in the most dramatic fashion you’re suddenly cruising around in a convertible people mover with a massive bill to pay at the end of the trip. Five stars for the whole DriveNow car rental experience and a beaut spacious and easy-to-drive vehicle to cruise the coastline. Drivenow.com.au has a never-ending supply of “relocation” deals for campervans and car rentals. Sometimes from $5 including a tank of fuel. 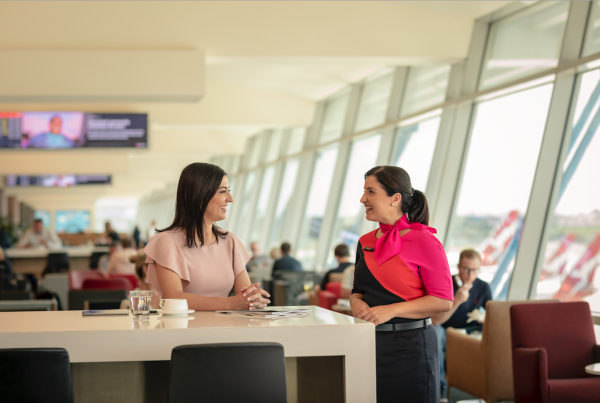 Alex Heads, as its affectionately known by locals, is only 10-15 minutes drive from Sunshine Coast Airport and wedged on the coast between tourist hotspots Mooloolaba to the south and Maroochydore to the north. We parked our wheels at the BreakFree Alexandra Beach for a beautifully simple and inexpensive three-bedroom apartment option. The hotel sits right across the road from a beautiful surf beach and has a range of studio, 1, 2 or 3 bedroom options complete with kitchen, laundry and patio/courtyard. It’s what you can explore from this base that really makes it a great choice with a half-hour walk along the beach to the action of Mooloolaba or Maroochydore, but, importantly, don’t dismiss what’s at your doorstep starting with a mandatory sunrise with the surfers while lining up with the locals for a breakfast to behold at Alexandra headland Surf Lifesaving Club. Once the shutters come up (after the sun does) the famous omelettes with home made chutney race out of the kiosk, as do the big scones of which one regular assures me, “Oh they’re a meal, love, that’s all you need for brekky”. It’s a beautiful experience for everyone from the surfers, dog walkers, swimmers and joggers to the visitors (like us) and the crew doing bush yoga upstairs, for the views, the friendly atmosphere, the sound of crashing waves and, of course, the feast! Noosa Boathouse is an institution on the Sunshine Coast, a place where the pelicans play (and eat!) while the venue itself is a three level glass front bistro and rooftop bar floating on Noosa River. 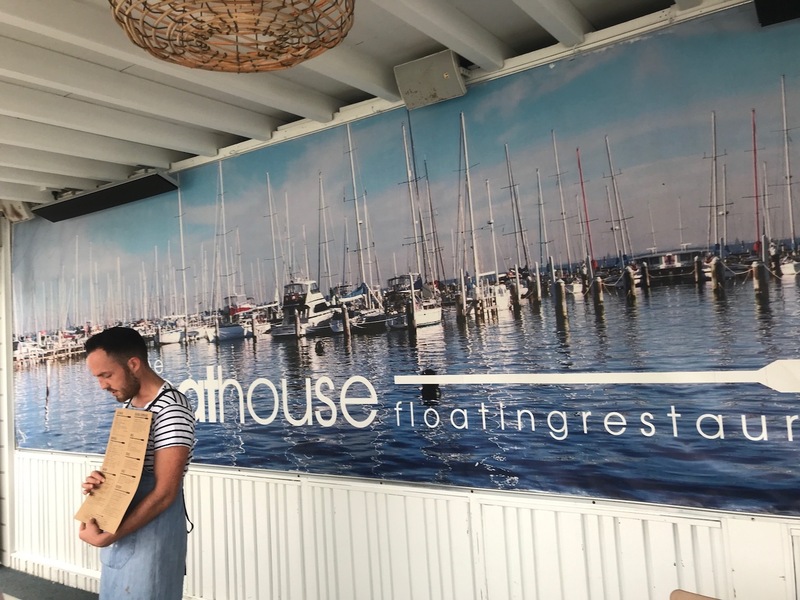 It packs a punch for variety whether it’s for its famous fish’n’chips, to a more refined dining experience in the restaurant, or a full blown wedding with a sunset bar up top for bevvies and bites under the stars. Our mission was purely for a lunchtime fresh fish’n’chips feast, which didn’t disappoint, before a leisurely stroll alongside the river. Pop the month of October in your diary if you’re up for enjoying four days of sun, surf and and music for the soul at Kings Beach on the Sunshine Coast. The next annual Caloundra Music Festival will come alive to the sounds of a diverse line-up of entertainment featuring the best of the Australian music industry as well as hot talent from overseas. It’s a celebration of world-class music, food, arts and local culture, and to showcase the natural beauty, creative talents and unique character of the Sunshine Coast. 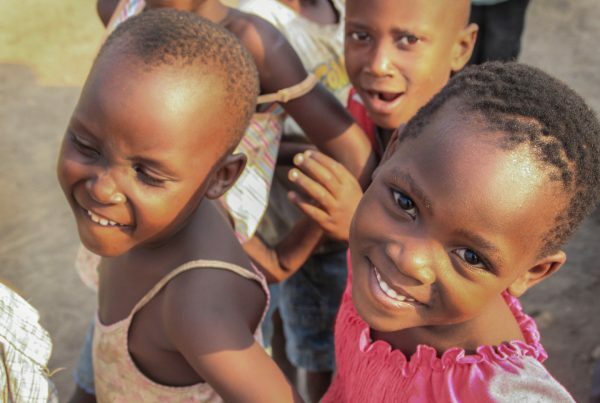 Best of all, it’s a not for profit family-friendly community event with a specific focus on showcasing the environment, cultural achievements and community pride of the Caloundra area and its people. There is no other market like this one, the expansive Original Eumundi Markets, open rain, hail or shine every Wednesday and Saturday. Could it be the biggest craft market in Australia? If not it’s certainly one of the world’s most interesting. Locally made artisan treasures, crafts, fresh produce, clothing, soaps, furniture, and more will keep you strolling around for hours. 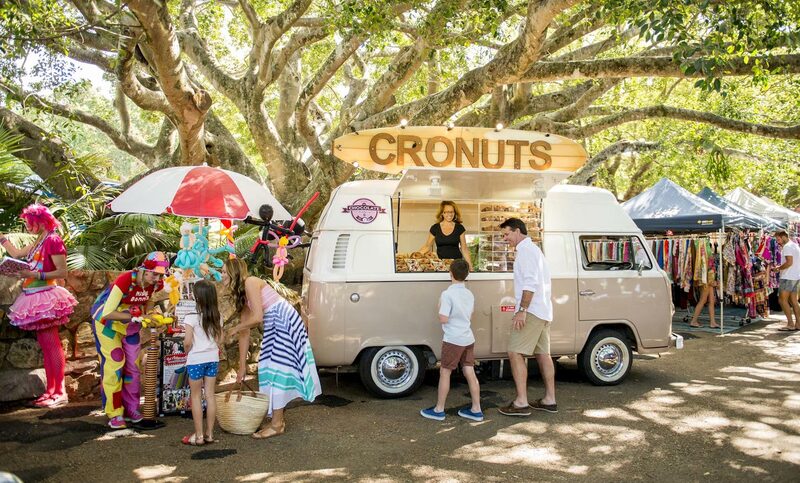 The food section, alone, is worthy of a trip down Memorial Drive and includes everything from the famous cronuts (croissant doughnut pastry, pictured – courtesy Visit Sunshine Coast), Eumundi Lemonade and Claude’s Food to Nimo’s Schnitzels, delicious goodies at Pipi Cucu Empanadas and loads more. Brace yourself for the thrill of a jet boat ride out on the beautiful waters of the Noosa coastline as Captain Nick takes you on a guided tour of the area. Aside from letting rip through a few waves now and then, part of the experience includes tracking down the resident dolphin pods (if they’re in the mood, of course) for some moments you’ll never forget. 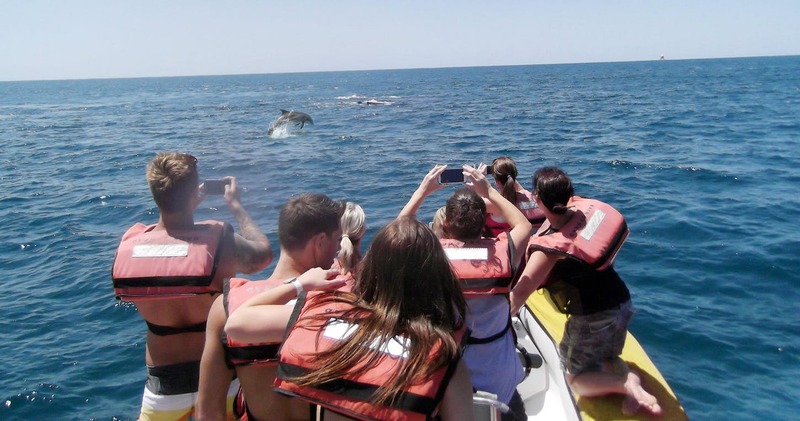 Noosa Oceanrider is an adventure river and ocean jet boat ride around Noosa’s stunning coastline and National Park as you discover pristine coves, beaches, secret caves and “Hells Gates”. 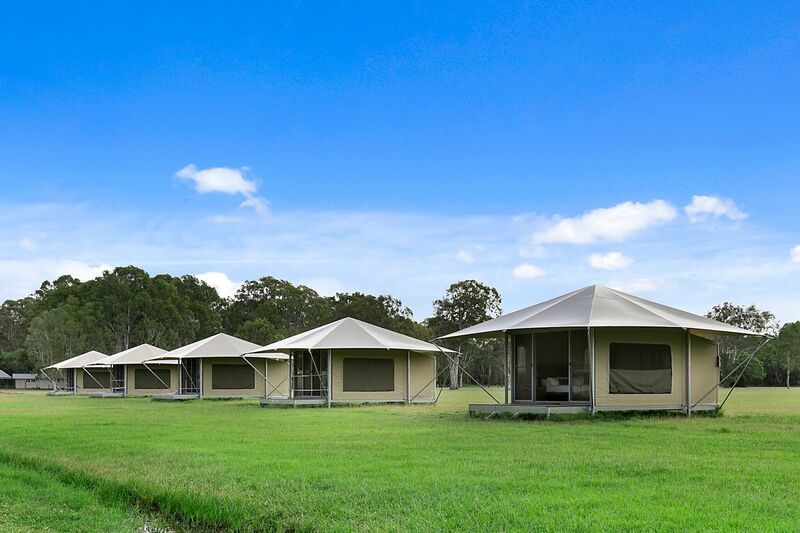 Habitat Noosa Everglades Ecocamp has opened only in recent times and is a popular glamping retreat close to the Noosa Everglades. It’s only 25 minutes north of Noosa and one of Queensland’s most exciting eco-tourism experiences. Kick back and relax on 65 acres of natural bushland (previously known as Elanda Point Education Centre & Adventure Park), which has undergone extensive revitalisation to provide onsite cabin, camping, motorhome and glamping accommodation, along with other great facilities including brand new toilets and camp kitchen.